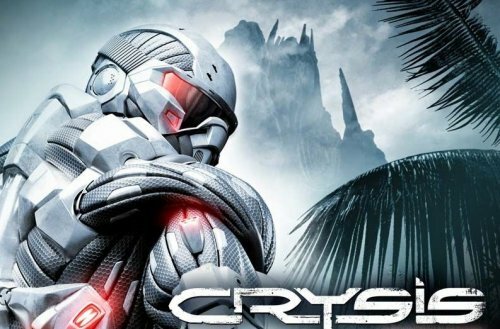 Crytek unveiled a hefty set of data about its upcoming Crysis Maximum Edition, a new released aimed at turning normal people into gun-crazed maniacs. 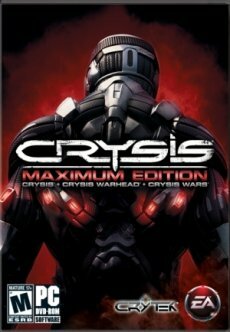 Crysis Maximum Edition will be released worldwide on May 5, 2009. No price scheme has been unveiled so far.